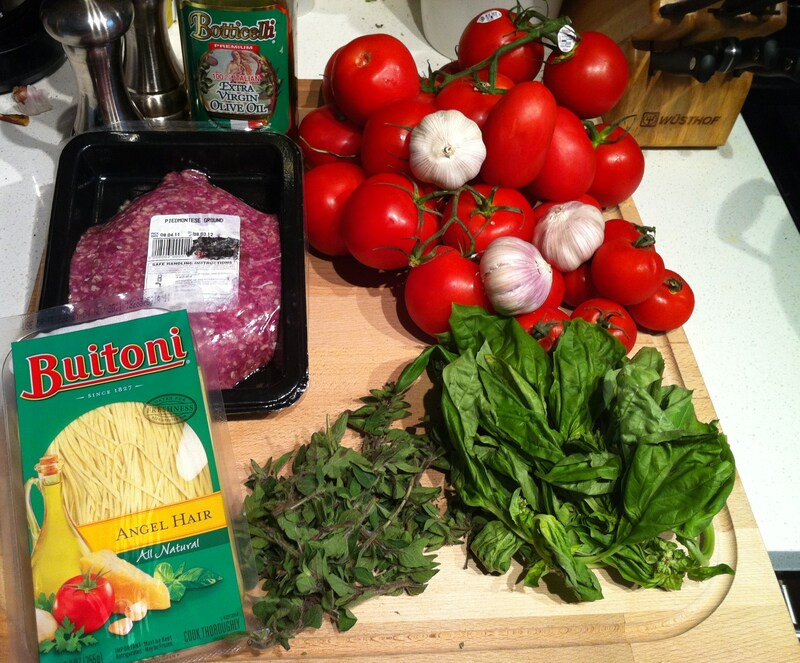 A Taste Of Italy….. Brooklyn Style! Spaghetti & meatballs has always been one of my favorite meals, but I pretty much grew up eating jarred sauce like Ragu & Prego at home since most home cooked meals for me as a child was soul food. Don’t get me wrong, Grandma Janie could burn! Man oh, man grandma sure put the love into the soul food she made for our family (RIP Grandma). I live in Brooklyn but I grew up in Ravenswood housing projects in Long Island City, Queens, and according to National Geographic (2010), it is the most diverse neighborhood in the world, which means tons of ethnic restaurants. So I have had my share of different types of food even through my childhood, and since I have quite a few Italian friends that I’ve grown up with, I have had my share of authentic home-cooked Italian food. And this is the reason why I wanted to do a sauce that was authentic. Since I prepared an Italian breakfast, I figured I’d stick with that theme for the day. I chose to use Piedmontese beef since it is an Italian-bred beef, originally from the region of Piedmont in north-west Italy. Beef from Piedmontese cattle is seen as a premium product. Thanks to a specific gene – a form of myostatin – natural to the Piedmontese breed, you can have all the nutritional benefits and flavor of beef that is low-fat, low in cholesterol and calories. This uniquely lean and tender beef originated in the Alpine Region of Northern Italy, where green hills provide a natural diet full of fiber-rich grasses. If you were to order a steak in Italy, you would get a Piedmontese steak. This was one of the products I picked up from Fossil Farms. I figured with the combination of all fresh herbs & spices plus Italian-bred beef, how can I go wrong? This recipe is easy, but by no means is it fast meal to make, it is a lot of prep work but the taste was so worth it! I tried to be sure to use all premium ingredients since I was cooking with such a high quality beef. Ingredients such as an assortment of tomatoes (vine, plum, and campari), the freshest basil and oregano and quality parmesan cheese . I did not make my own pasta (forgive me) which is optional and not too difficult to do, but I picked the best pasta I could find at my local market. I shaved some fresh parmesan cheese on top and had some good Italian bread on the side, pure heaven! 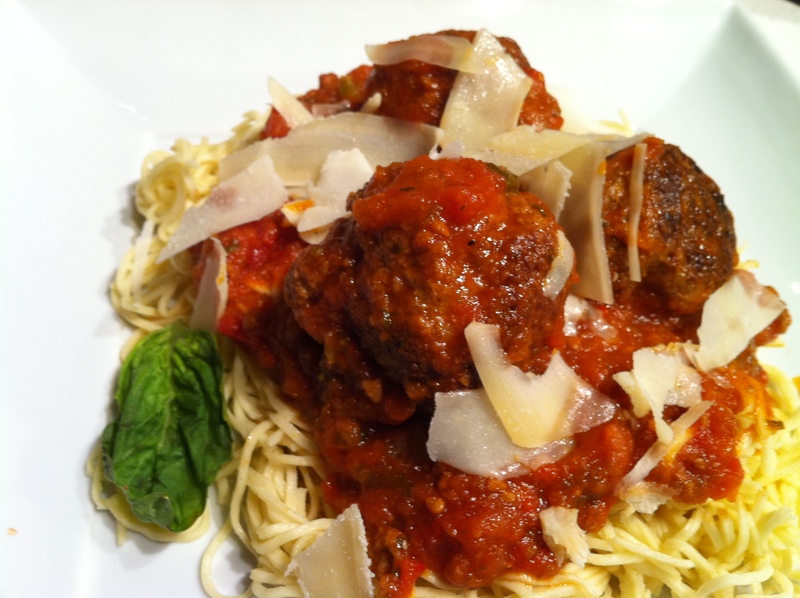 Overall, the meatballs and sauce were off the charts and I hope you enjoy this recipe. Buona Tavola! Bring a pot of water to a boil. Have ready a large bowl of iced water. Plunge whole tomatoes in boiling water until skin starts to peel, 1 minute. Remove with slotted spoon and place in ice bath. Let rest until cool enough to handle, then remove peel and squeeze out seeds. Chop 11 tomatoes and puree in blender or food processor. Chop remaining two tomatoes and set aside. In a large pot or Dutch oven over medium heat, cook onion, bell pepper and garlic in oil and butter until onion starts to soften, 5 minutes. Pour in pureed tomatoes. Stir in chopped tomato, basil, Italian seasoning and wine. Place bay leaf and whole celery stalks in pot. Bring to a boil, then reduce heat to low, cover and simmer 2 hours. Stir in tomato paste and simmer about 1 hour then add meatballs and cook on low heat for 1 more hour . Discard bay leaf and celery and serve. 1. In a large bowl, mix all ingredients except olive oil by hand, using a light touch (do not over mix). Take a portion of meat in hand, and roll between palms to form a ball that is firmly packed but not compressed. Repeat, making each meatball about 2 inches in diameter. 2. In a large, heavy pot heat olive oil over medium-high heat. When it shimmers, add meatballs in batches. Do not crowd. Brown well on bottoms before turning, or meatballs will break apart. Continue cooking until browned all over. Remove meatballs to a plate as each batch is finished. Let meatballs cool slightly, and add to sauce. Posted on October 3, 2011, in Beef. Bookmark the permalink. 6 Comments. That is a great looking dish! Italian food is one of my all time faves..well, next to true Southern food! Great blog and thanks for sharing! Thanks for the love Chef! I want that breakfast recipe, chef! 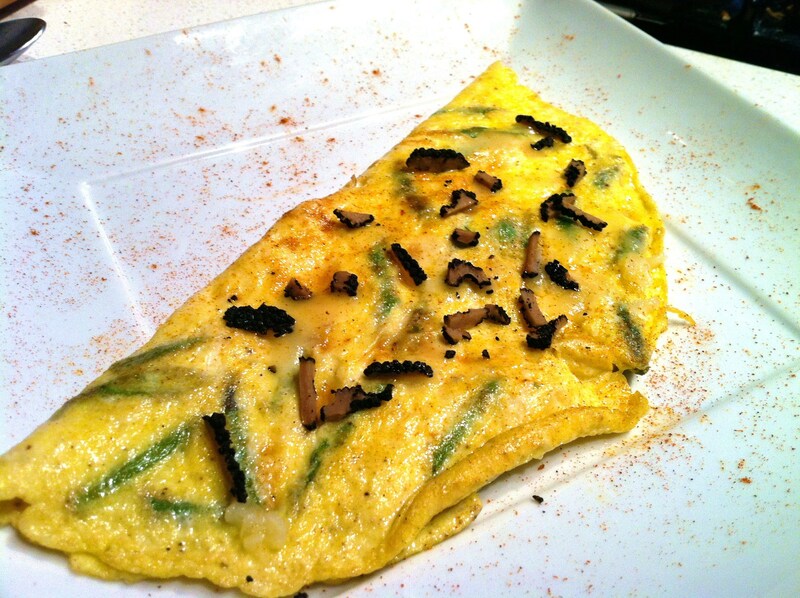 Fantastic recipe , and awesome blog. Will sure follow it for great tips. Great job. I appreciated so much your comments about recipes! It’s fun!